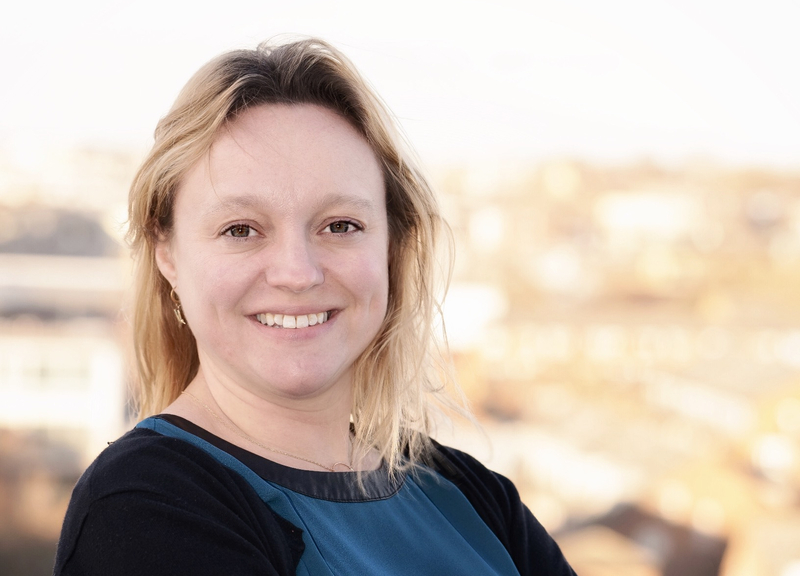 Inez joined Altmetric as Marketing Director in September 2018. Prior to joining Altmetric, she held various publishing, marketing and product management roles at Elsevier where she learned a lot about scholarly publishing and marketing. Inez holds a PhD in Health Psychology from Leiden University and is our only team member based in the beautiful city of Amsterdam. When not working, Inez tries to juggle time between her kids, friends, books, walks in nature, and yoga classes.